Zombie films have intrigued and fascinated their audiences for several decades. 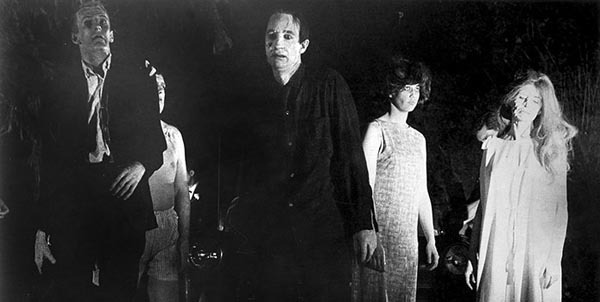 Their continued ability to frighten and entertain has enabled them to evolve into a tremendously popular part of the cinematic horror genre. It has also elevated the creatures they feature to an iconic status. These living dead ghouls both delight and terrify viewers. It’s quite an accomplishment to be able to horrify and disturb an audience, yet have them coming back for more, again and again. The evolution of zombie cinema and the monster itself have been mostly subtle with the occasional leap here and there. For the most part movie fans can agree that they have almost always followed a general formula or pattern few breakout films. Nevertheless, zombie matter has grown and evolved since its beginning. 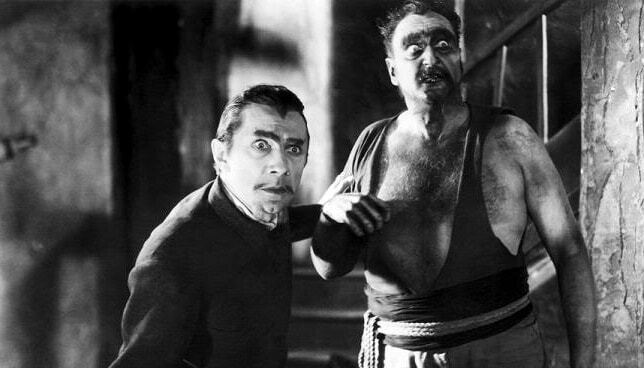 In White Zombie the American film audience caught its first glimpse of the zombie when the dead were reanimated by a voodoo curse in order to be used as slaves. The plot took place in Haiti. Coincidentally the Haitian word “zombi” translates to “spirit of the dead”. Here was the birthplace of the monster. Director George Romero brought his first zombie film to the American public and it was the start of something monumental. Night of the Living Dead was the quintessential, classic zombie film that most future zombie films would be modeled after. This was also the start of the traditionally slow moving, brain dead like monster who can be destroyed by a blow to the head. 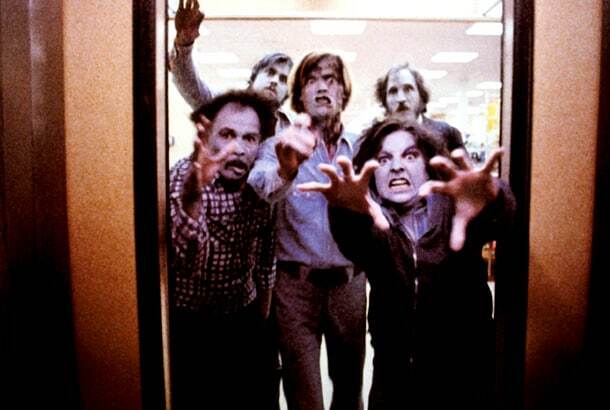 Dawn of the Dead was another George Romero horror hit that showed the zombie outbreak on a much larger scale than before. 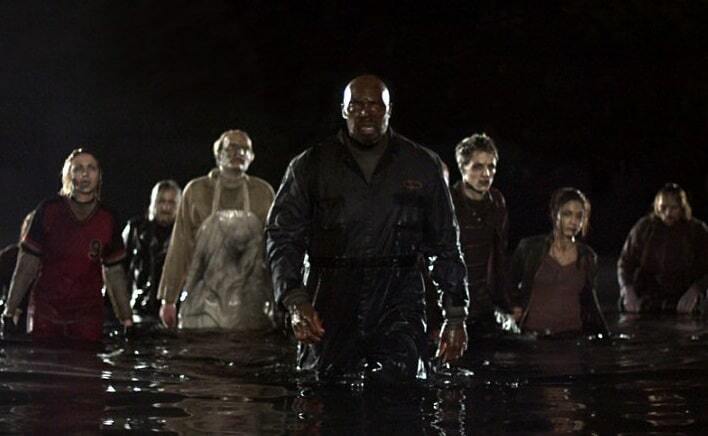 The plot followed a group of survivors who confined themselves into a barricaded shopping mall during the zombie apocalypse. 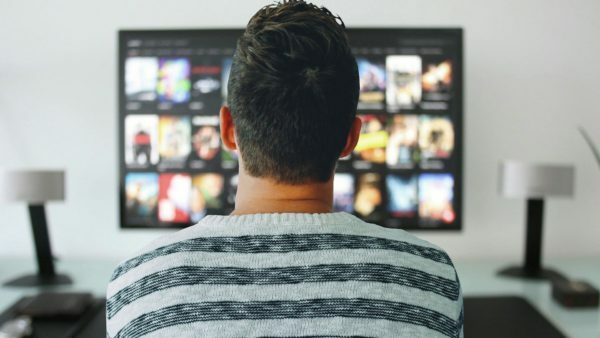 The satirical film purposed itself for more than just to scare and used its zombies as a metaphor for the rampant consumerism in American culture. Macabre visuals like corpses covered in maggots and blood spurting bite wounds just about summed up Lucio Fulci’s Italian film, Zombi 2. While this was not the first time a gory zombie film was released, it is the earliest of zombie films to go down as one of the goriest in history. By now zombies were more terrifying than ever before. 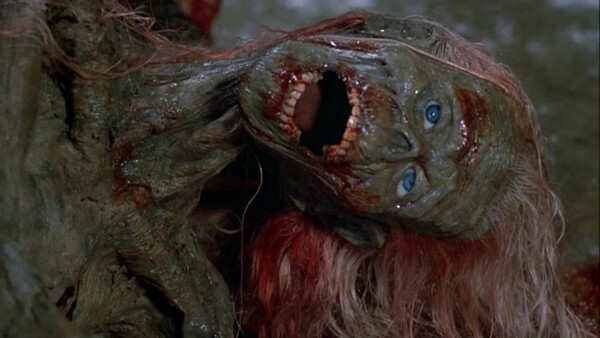 Return of the Living Dead provided one of the earliest examples of the zombie being used in comedy. Not only did our creature start to take on a more amusing role, but it also learned to say, “Brains!” This was the origin of the familiar zombie catch-phrase. 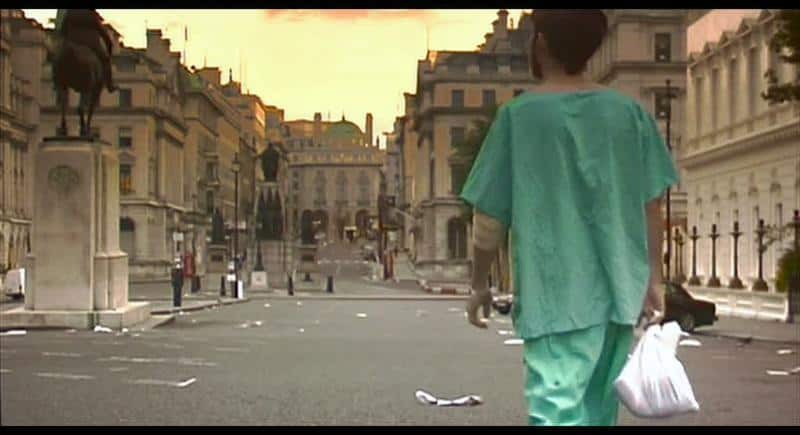 The British film, 28 Days Later showed us a fast moving, deadlier version of the zombies we were earlier acquainted with. This film, along with some before it, like Resident Evil, showed the zombie originating from a virus. However, the zombies in 28 Day Later were fueled by rage, rather than just the need to feed, and could outrun most of their living prey. The film successfully restored the terrifying quality of the undead ghoul by providing it with some enhanced attributes. By now the zombie had become and icon; openly adored just as much as it was dreaded. It became easy to see the creature in a new light-hearted way. Edgar Wright, Simon Pegg and Nick Frost’s, Shaun of the Dead made the zombie positively hilarious while still maintaining its credit as a mindless, flesh eating fiend. Other movies, like Zombieland, would follow suit and portray the zombie in a humorous universe, where the monster was capable of toppling human society, but still could not break the human spirit. Romero returned for a new version of the zombie thriller that focused on a city that had been walled up, post zombie apocalypse. Romero delivered another critical look at American society with commentary about the separation of social classes. Many other films began to build their zombie film plots, not as the zombie attacks began, but in the aftermath, when the world was considered to have already come to an end. By this time the zombie seemed to have been restored to its original portrayal; perhaps not quite as slow as its original predecessors, a bit more grotesque and much more deadly. What does the future hold for zombies in film? 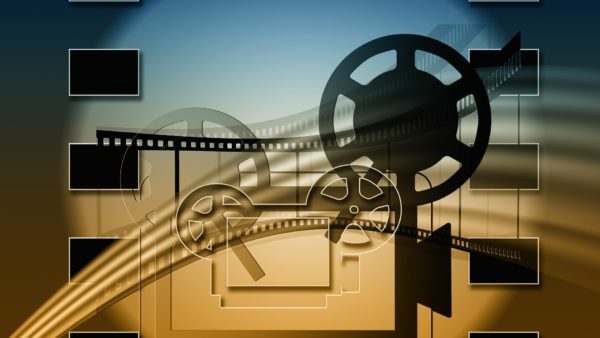 In this day and age with more technology and new Directors emerging, anything goes. This article is written by Margo Smith. She works in the Digital Marketing industry and writes for TerrorTrove.com. She also currently contributes to various blogs specializing in custom promotional products and apparel, as well as Film, Entertainment, Pet Rescue, and Marketing based blogs.